Foreword. I had noticed @the_food_saint for the fab local foodie tweets & instagram posts and to be honest had massive lifestyle envy! 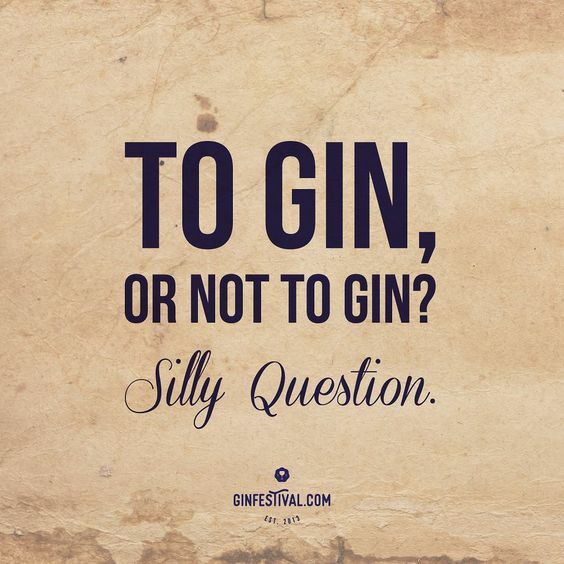 So what can you expect on the Lytham gin scene?